The Honest John Satisfaction Index 2018 results are in. And according to the 10,000 responses we received from you (our readers) these are the UK's best performing cars. Each was assessed in a variety of important areas, with drivers rating them for reliability, ride comfort, fuel economy, practicality and performance. Owners also ranked their cars for build quality, ease of use and safety. So, who were the winners? 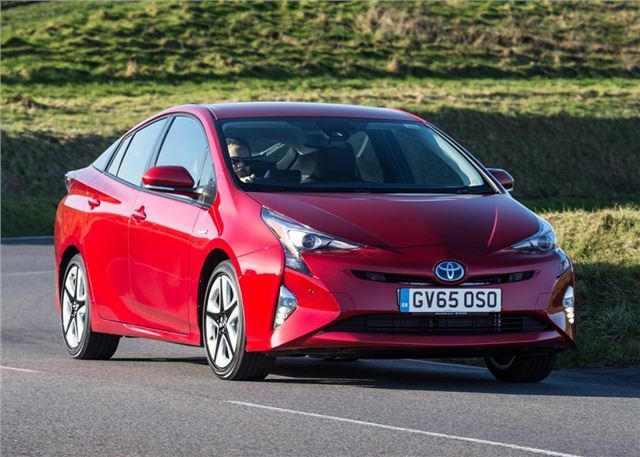 The Toyota Prius is the number one car for owner satisfaction, according to the readers of HonestJohn.co.uk. The popular hybrid was awarded consistently high scores for reliability, build quality, ride comfort and fuel economy. It was also praised for its practical and driver friendly cabin. Reliability is the game changing stat, however, with the Toyota notching up the highest rating of any car in the Satisfaction Index with an outstanding 10 out of 10. As a result, the Toyota has the higher combined score of any car in the Index.